Pack 27 is now recruiting boys and girls from Kindergarten to 4th grade for the new Family Scouting program. Calling all Lions, Tigers, Wolves and Bears! Pack 27 is now recruiting boys and girls ages Kindergarten to 4th grade for the upcoming school year! Announcing a brand new program for Kindergartners, find out more about the Lion Cub program. 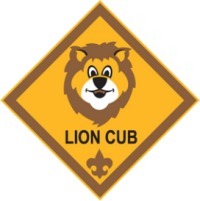 The Lion Cub program is a new Scouting program for Kindergarten boys and girls. Like all Scouting programs, it weaves the concepts of character development, leadership skills, personal fitness, and citizenship into activities that are age-appropriate and fun. The activities introduce the family to Cub Scouting, and provide an exciting way for the little guys & girls to explore the world around them. 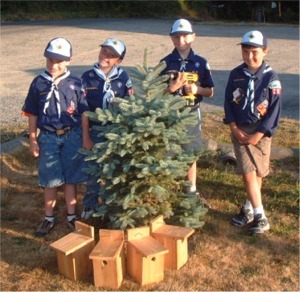 The program will fuel their imagination, creativity and fun as they experience the growth Scouting can provide. At the end of the kindergarten year, Lions will ?graduate? 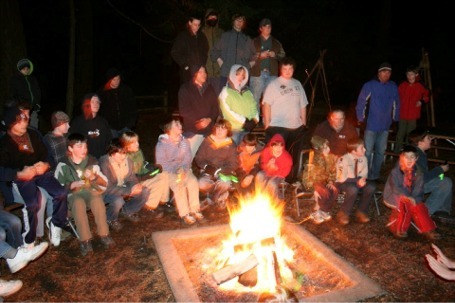 into Cub Scouting as a Tiger ? where even more fun and adventure will await! Pack 27 Cub Scouts participated in a Pinewood Derby. Cubmobile races, pinewood derbies, bike riding, swimming, field trips, summer camp, canoeing, camping and more, are all part of the things that Cub Scouts do. 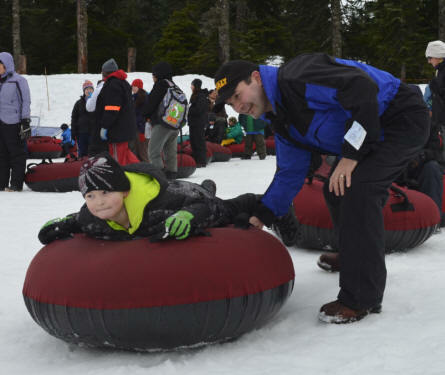 The Cub Scout program serves boys in the 1st through 5th grade, in a multi-year program that teaches our youth good citizenship, responsibility, conservation, outdoor skills, family involvement and the value of achievement, but most of all we have FUN!. and built bird houses for the Fox Island Nature Center. annual Memorial Day Flag Ceremony for the Fox Island Historical Society. 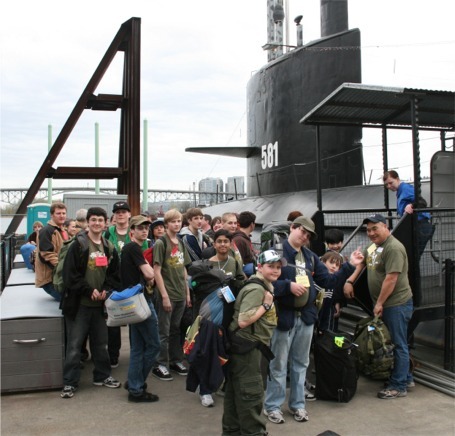 Sleeping in Submarines and Battleships! 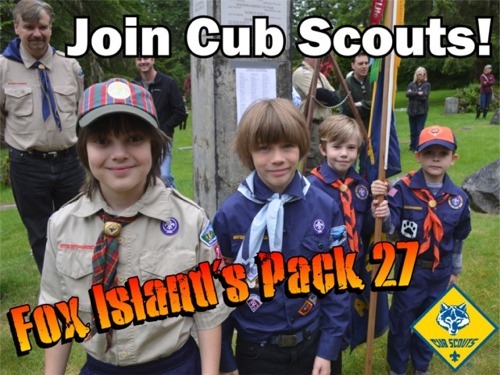 Pack 27 meets on the 2nd & 4th Tuesday of the month at the Nichols Community Center, 690 9th Ave, Fox Island. Contact John Ohlson at 253-380-4100 or email us for more information.